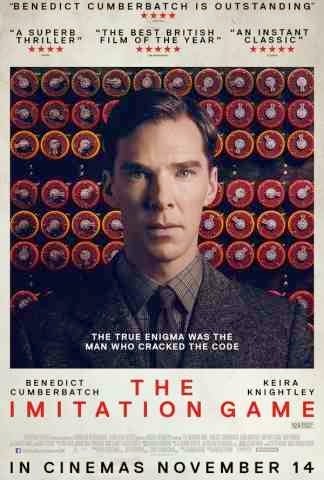 I was so disappointed by the treatment of Alan Turing in The Imitation Game that I devoted a standup routine to it. "The film begins: 'Based on a true story'. Now I know what that means: 'Contains characters with the same names as real people'. Preferably dead, so they can't sue for defamation." 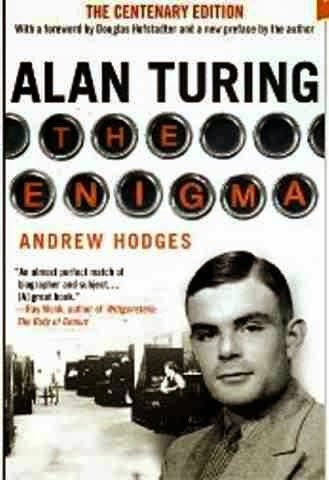 The following articles, better than I could, debunk the treatment meted out to Alan Turing by the film. If you see the film, give them a look as well.